Chemi-Pure Elite is the perfect solution for those that want to have impeccable aquarium water quality. 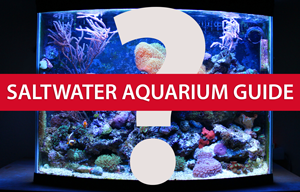 Using this stuff makes it easy to keep your aquarium water quality in check. These guys like to hide until I feed the fish. Then they come out and roam all over the place in the aquarium.